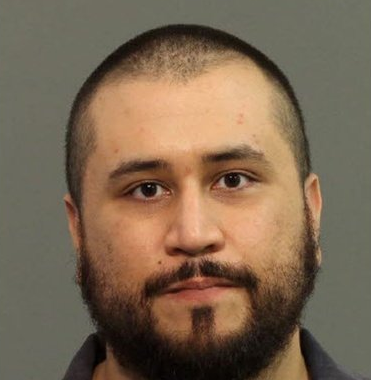 George Zimmerman was arrested again today. He was charged with felony aggravated assault - for allegedly pointing a shotgun in the face of his girlfriend, Samantha Scheibe. He was also charged with criminal mischief as well as domestic violence battery - both misdemeanors and in association with the same event. Zimmerman's primary emotion being felt at the moment of today's mug shot is Anger. His Jaw is clenched and slightly forward in what is termed a "Jaw Jut". His nostrils are also mildly flared and his lower eyelids are mildly tensed. This nonverbal cluster is highly consistent with Anger. Note also that Zimmerman's lips are thinned, foreshortened and mildly pursed. The tightening component is indicative of anger. The pursing portion however tells that George Zimmerman has clandestine disagreement. He is holding back at least some information in this moment. He also believes he has a relative alpha status and he also believes that he will be found innocent. This may sound ironic to some, but he has of course in the recent past been acquitted of murder of teenager Trayvon Martin and gained international notoriety in the process.